I barely read literary fiction any more. When I do it is almost always American writers: Michael Chabon, Jonathan Franzen, Anne Tyler, Donna Tartt. Not only are the aforementioned brilliant writers, they are accomplished storytellers. But here, the form of storytelling and literary novel writing has become largely divorced. This interesting video on the basics of writing a screenplay is something that a lot of aspiring screenwriters should think about watching if they’re serious about getting their story noticed and made into a film by someone that is looking for an engaging story. Having written a few myself, but obviously never having sold one yet, this kind of a lot of review but it’s still something I think that anyone with an interest would be wise to look at. 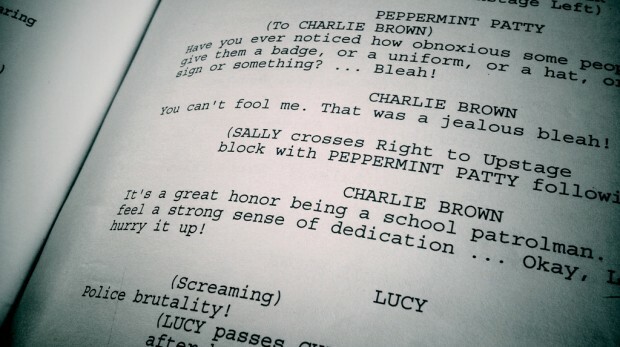 One thing you have to remember about a screenplay however is that it’s not a book. You’re not writing prose, and as a result you don’t need to be that descriptive. Instead of writing to create pages and expanded content you’re writing to create something concrete that can be filmed and idealized by those that read the script. 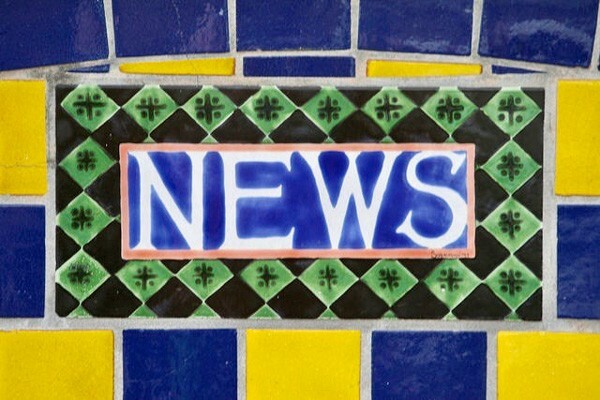 A canceled book deal, Amazon buy buttons, and sexual harassment were among the big news stories this past year. Since I launched into the publishing industry in 2007, I have seen it morph from traditional publishers holding the reins to self-published authors trying to make a name for themselves to the newer model of independent (also known as hybrid) publishers finding a balance and niche between it all. 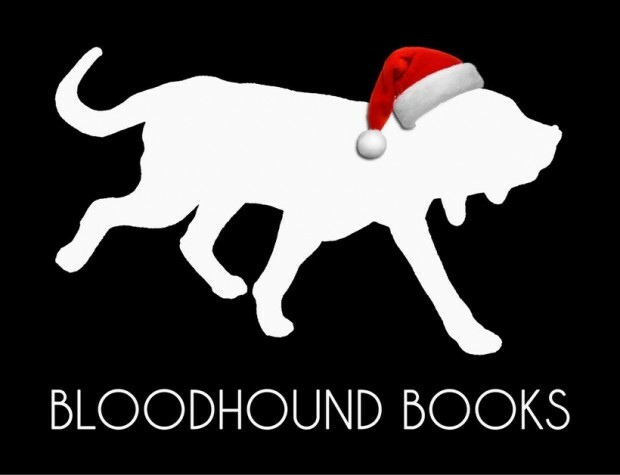 Today, it’s the independent publishers that are making their mark on the industry by offering a safe-haven for authors to see their books published in a professional manner without the worries of landing an agent and a deal with a big publishing house. With the right independent publishing company, marketing, and social media approach, many authors are doing quite well with this route. 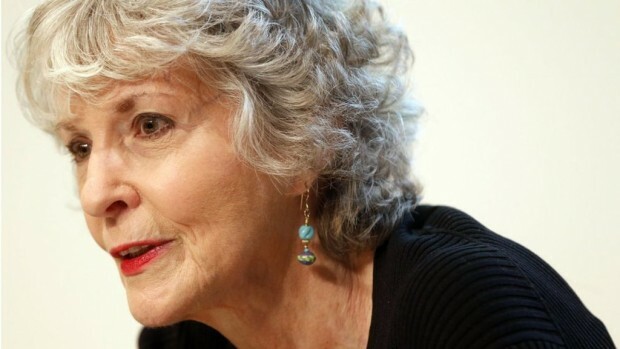 US crime writer Sue Grafton, best known for creating the private eye Kinsey Millhone in her 'alphabet mystery' novels, has died aged 77. Her daughter Jamie Clark said she died in Santa Barbara, California, following a two-year battle with cancer. "She was surrounded by family, including her devoted and adoring husband Steve," she said. Grafton worked as a television screenwriter before finding widespread success as a crime novelist. So you want to "write more" in the new year. But now that the new year is nearly upon us, you're starting to spiral into a writerly panic. How will you find the time to write? What are you going to write about? How do you take that beautiful, gleaming vision of a novel that's in your head and cram it onto the page? 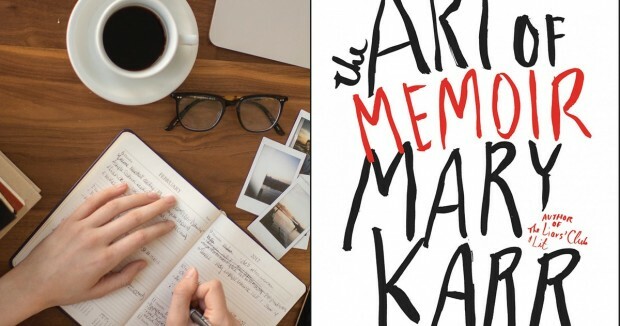 If you're looking for a little more structure and guidance in your writing life, but you don't have the time or the funds for an MFA, you might want to try joining a writer's workshop from the comfort of your own bed. Here are a few online writing workshops to help you write more and write better in the new year. Literary fiction, you might think, is in wonderful health. 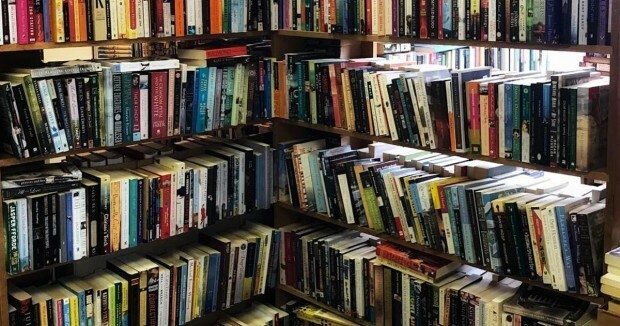 Book festivals, from Edinburgh and Wigtown in Scotland, to Hay-on-Wye in Wales, to Cheltenham and Bath in England, are flourishing. 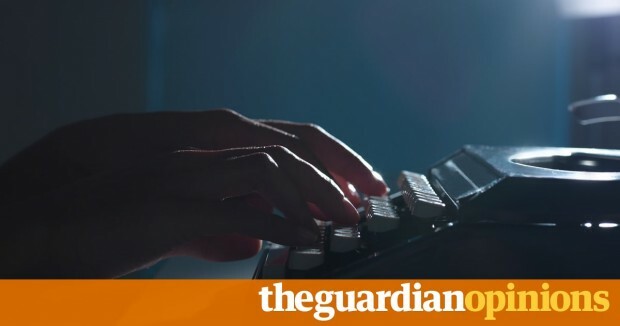 There is certainly no shortage of people eager to become authors of literary fiction: creative writing courses have proliferated. 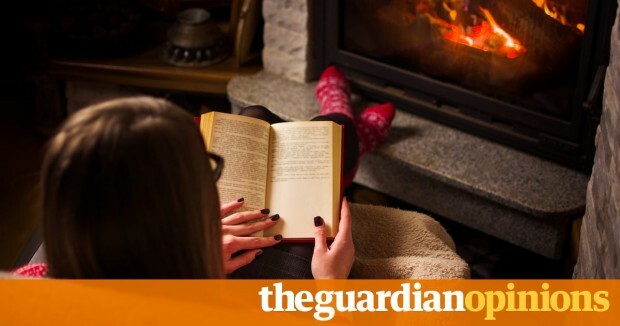 The British, you could argue, are more at home tucked up with a decent novel than with any other artform. Britain is, after all, the country of Austen, the Brontës and Eliot; of Ian McEwan, Zadie Smith and Hilary Mantel.